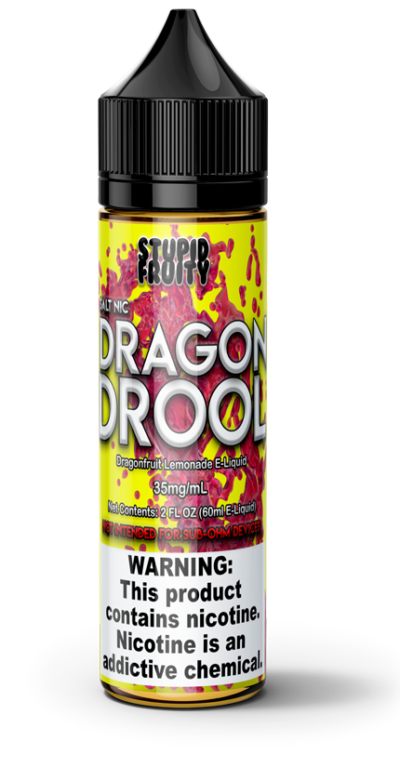 Dragon Drool is an ultra-premium dragonfruit lemonade-flavored e-liquid from our Stupid Fruity line whose flavor will knock your socks off! 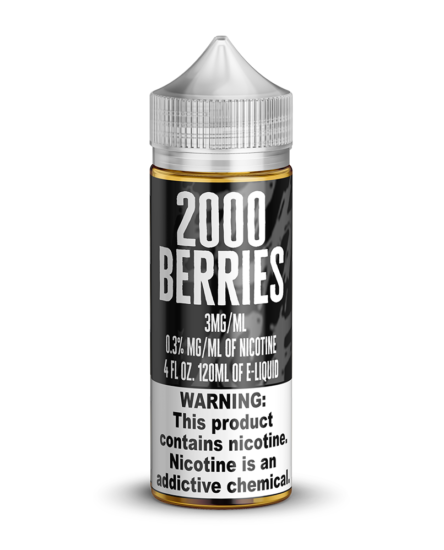 • The line of Stupid Fruity e-juices are made with only the highest quality ingredients. 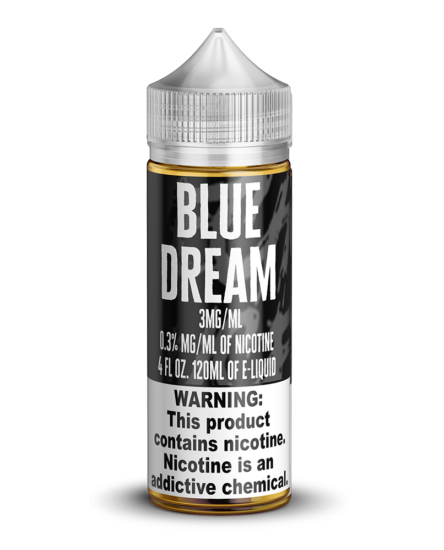 • We ship our vape juices to most U.S. states and lots of countries outside the United States. 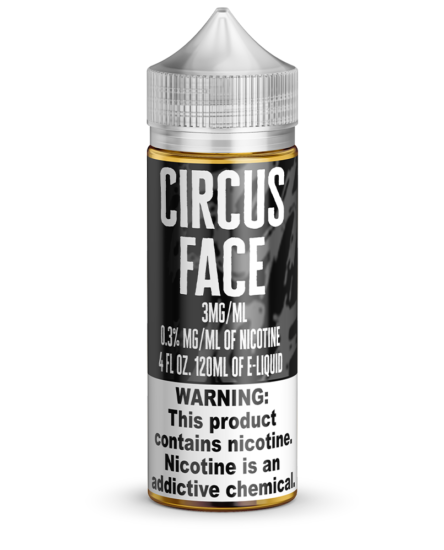 • Mixed using only the best quality of ingredients, including VG, PG, and pharmaceutical-quality nicotine. 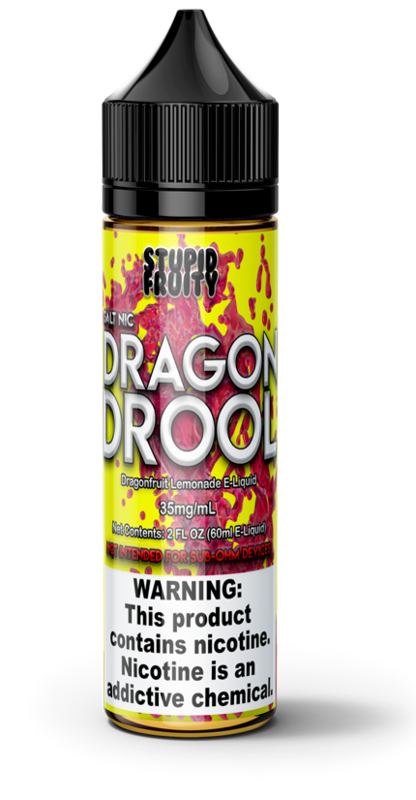 • You’ll never be satisfied with any other dragonfruit lemonade after trying Dragon Drool! Nothing compares to a glass of cool lemonade on a steaming hot day…except for dragonfruit lemonade which turns the refreshment up to 10! We took the time to ensure that every subtlety of this flavor is revealed to your taste buds at the right moment. 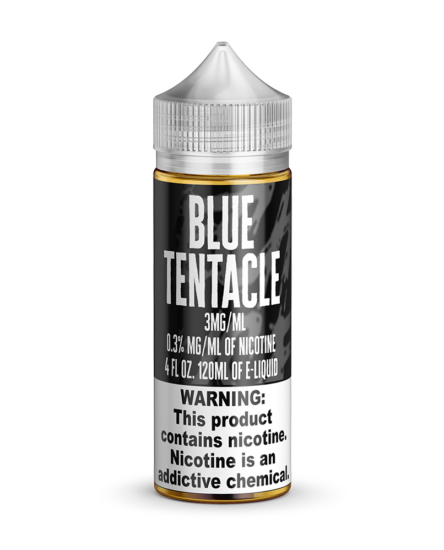 What you end up with is an insanely delicious e-liquid that you won’t be able to get enough of. Grab a couple bottles for yourself today and get ready for summertime bliss anytime! • Dragon Drool Just Got Salty.